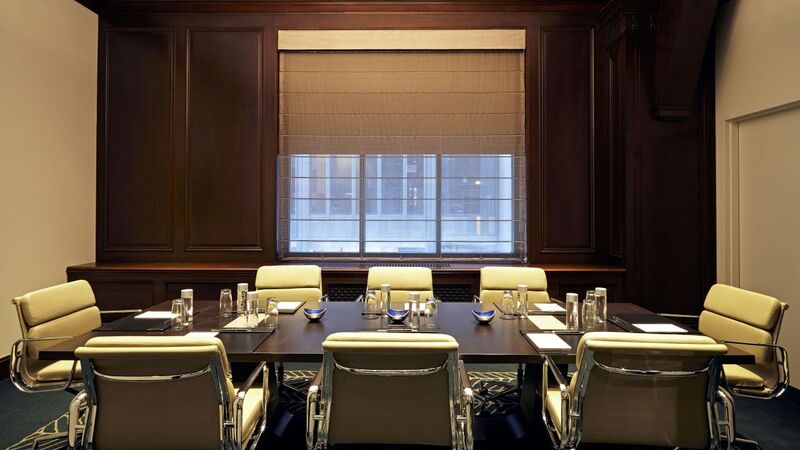 Meetings and weddings are made much easier at Hyatt Centric The Loop Chicago. With 2,500 sq. ft. of flexible downtown Chicago event venues, you’ll find that it’s exceptionally convenient to host your unique event here. Our modern hotel offers six distinct meeting and event spaces along with a rooftop lounge, all equipped with hi-tech features to ensure seamless functions. 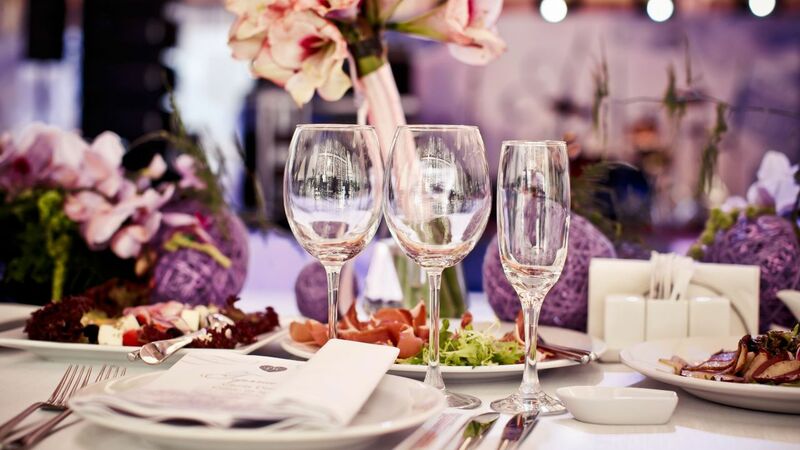 From large-scale conferences to intimate celebrations, our dedicated coordinator will help plan everything to ensure every detail is expertly executed — from creative catering to state-of-the-art audiovisual equipment. The perfect wedding day begins at Hyatt Centric The Loop Chicago. 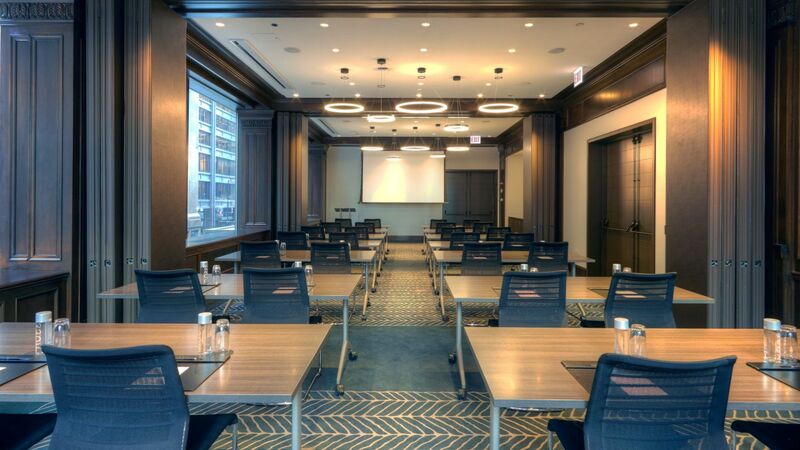 Flexible space and city views fit for a range of Chicago meetings and events.